The Going for Gold – Club Junior Development Programme, supported by Springfield Properties, was launched by Scottish Squash last week to provide a sustainable introductory junior development programme through free squash coaching. 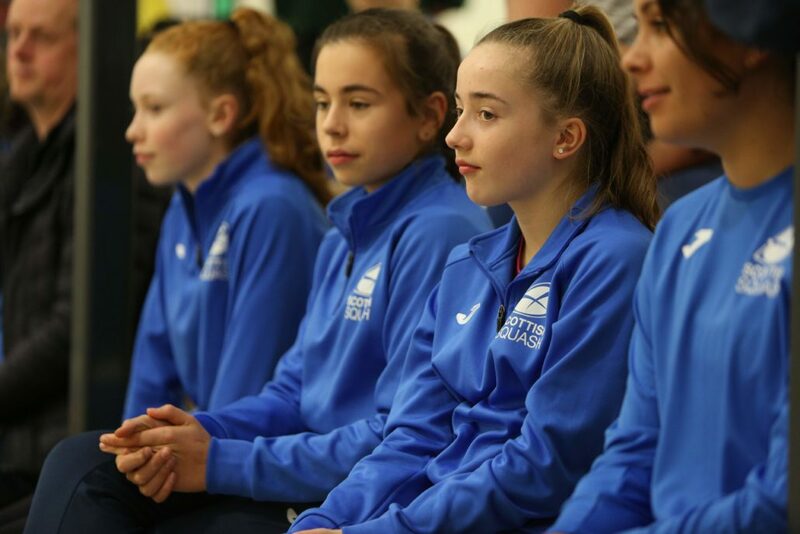 The investment is designed to help ambitious clubs make a step change in how they deliver junior programmes by professionalising their coaching infrastructure over a 2-year period. 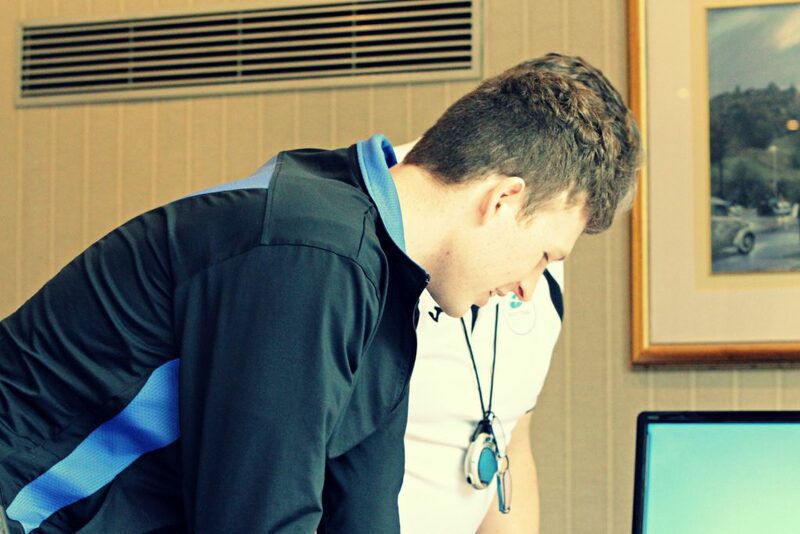 This 24 month cycle will enable 800 hours of free junior coaching development. 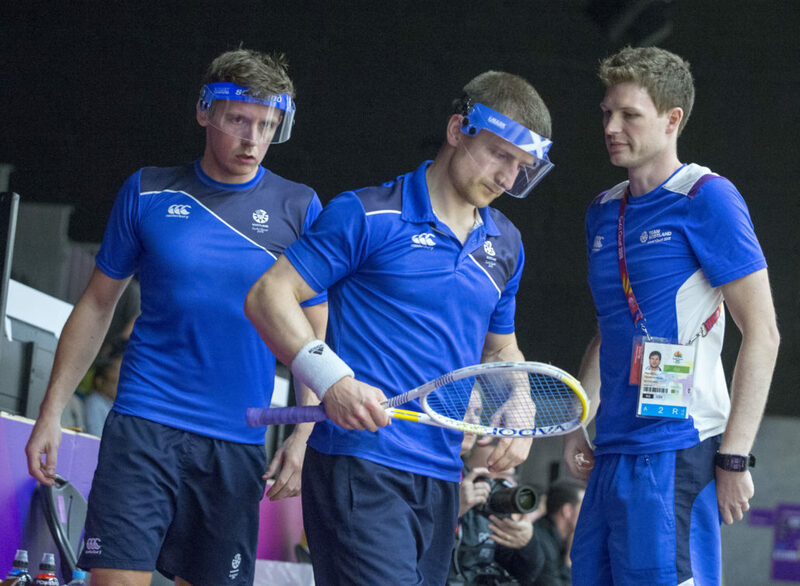 Coaches involved in the Going for Gold programme will receive fully funded Scottish Squash CPD training as well as a fully funded place on the Scottish Squash Level 1 Coaching Course. Paul Bell, below, said: “Not only is this a big opportunity for clubs to help develop a new breed of talented junior players but for the coach involved it’s a real opportunity to develop something of their own. “With Going for Gold what we are hoping is it will give more coaches around the country an opportunity to dedicate more time to individual players. “For juniors, the relationships that you develop with coaches can be one of the most long lasting and impactful things in your career development. “At the moment most players have to jump between various coaches at different times in order to get the experience and knowledge that they need. 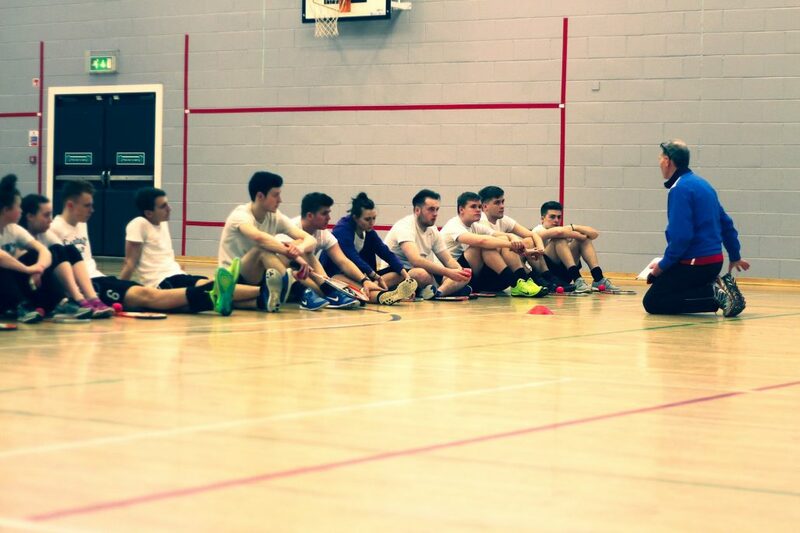 He continued: “For coaches there is a really massive opportunity to build a great coaching career in Scotland. “The demand is there and Going for Gold provides a platform to become a full-time coach in the sport. 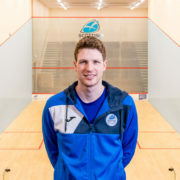 Still just 31-years-old, Paul has amassed vast coaching experience having coached at all levels through various roles with Carlisle Squash Club, Irish Squash, England Squash, Cumbria Squash and now Scottish Squash. But he put in the hard yards early in his career after being offered the chance to help coach junior players in a remote part of Ireland. 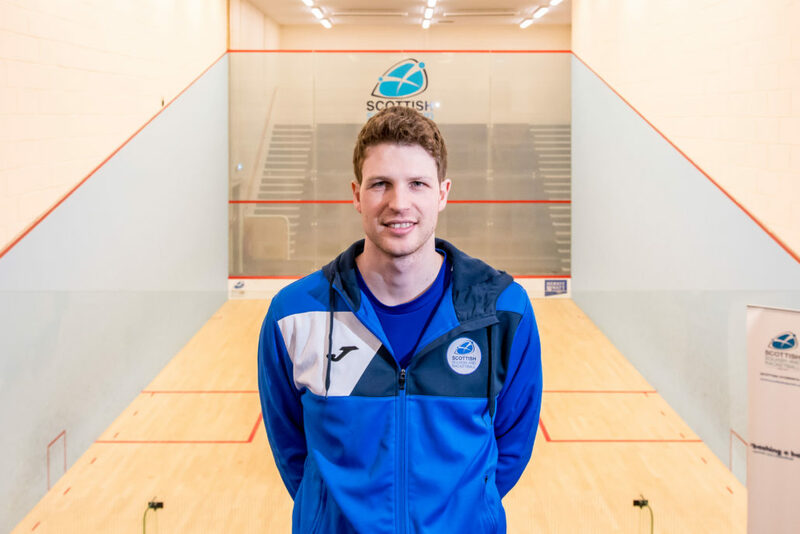 Fast forward to 2017 and his determination and achievements saw him awarded an honorary fellowship by the University of Cumbria for his outstanding contribution and excellence in the world of squash coaching. Paul said: “Before I went to the University of Cumbria I was helping my dad at my local club doing different things. “I really enjoyed the coaching aspect and decided that was the career path I wanted to go down. “I got offered three jobs and took the one which I thought had the biggest potential, even if it wasn’t paying the most money. “I went to Galway in Ireland to become coach at a club which certainly wasn’t a squash breeding ground and an hour away from the next club. “I worked there for two years before returning to Carlisle where I grew the junior base from scratch. “I was willing to work for not a lot but got better as a coach, taking advantage of any CPD opportunities. He added: “In Scotland, I have noticed there’s potentially lots of opportunities for that to happen. 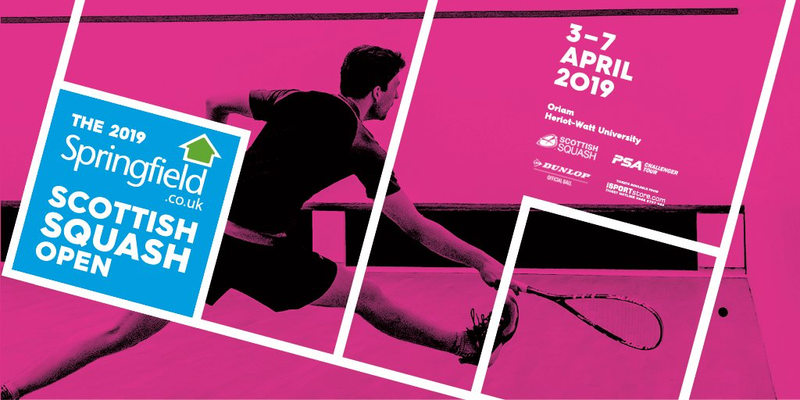 The Going for Gold programme is only available for Scottish Squash member clubs who currently do not offer any junior coaching. For full details and to apply, click here. Application deadline: 11:59pm Sunday 24th March 2019.